The last cruise ship set to sail during the 2018 season will depart from Vancouver on Friday, marking the end of the 32nd consecutive cruise season at Canada Place terminal at the Port of Vancouver. According to the Port of Vancouver, the Star Princess was the first ship to kick off the 2018 season and her sister ship, the Emerald Princess, will be the last to depart Canada Place this year at 4:30 p.m. tomorrow, heading down the Pacific Coast to Los Angeles, before embarking on a 28-day round trip to Hawaii. In 2018, Vancouver welcomed more than 900,000 cruise passengers on 243 ship visits, reflecting a 7 percent increase in passenger volumes over 2017. Cruise is a key economic driver for the region as each cruise ship adds about $3 million to the local economy. 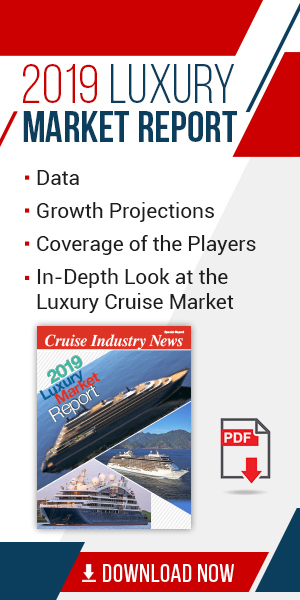 Vancouver cruise passenger volumes have been strong and steady over the past five years, and in 2018 were the highest since 2010. The Port of Vancouver’s Canada Place cruise ship terminal welcomed the return of Holland America, Princess Cruises, Norwegian Cruise Line, Oceania Cruises, Regent Seven Seas Cruises, Disney Cruise Line, Celebrity Cruises, Royal Caribbean International, Crystal Cruises, Seabourn Cruise Line, and Silversea Cruises. These cruise lines all have ships that use the Port of Vancouver as homeport. In 2009, the Canada Place cruise ship terminal became the first in Canada and third in the world to offer shore power for cruise ships. 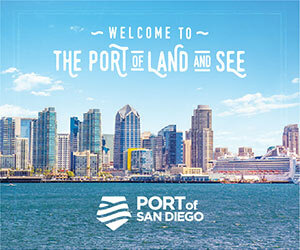 Since then, the Port stated, there have been 493 successful shore power connections out of 624 calls from ships able to connect to shore power.